We were running pretty low on food recently, but fortunately I had defrosted two packages of tofu and we had some pasta sauce in the cupboard. 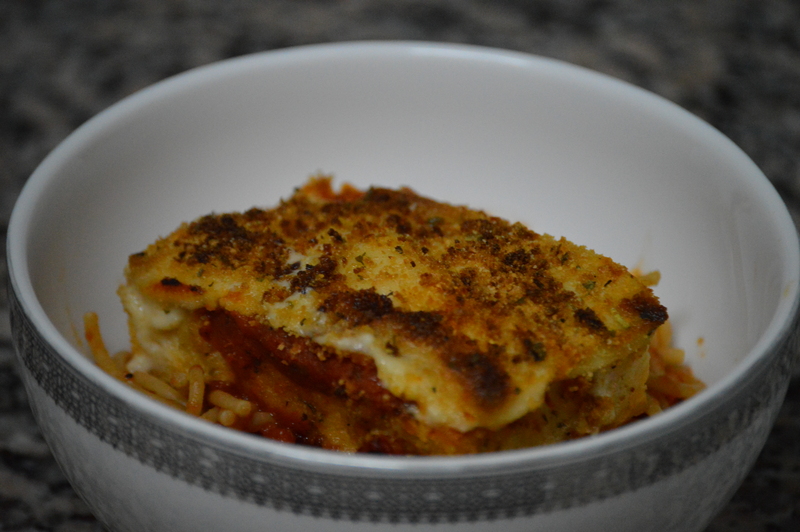 (I made Thomas make a run to the PCC on the next block over for some pasta and vegan mozzarella!) 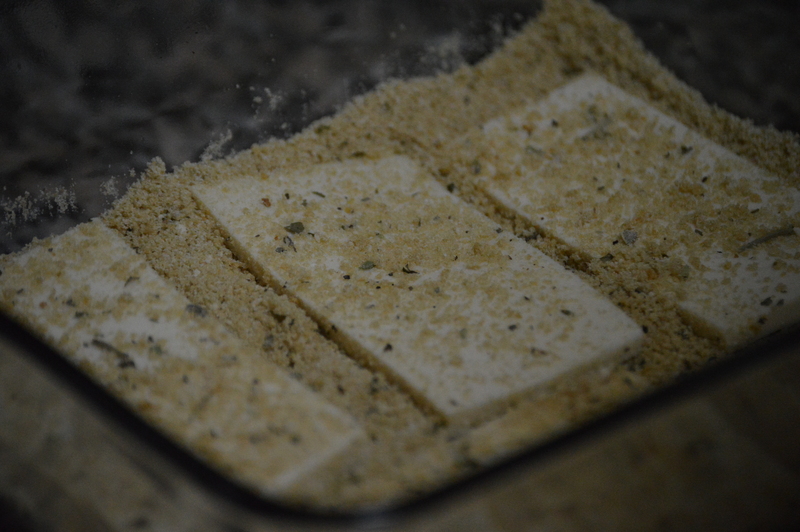 So I decided that tofu parm was probably a thing, and got to the internet for inspiration. I found this recipe (Tofu Parmigiana on allrecipes.com) in no time. 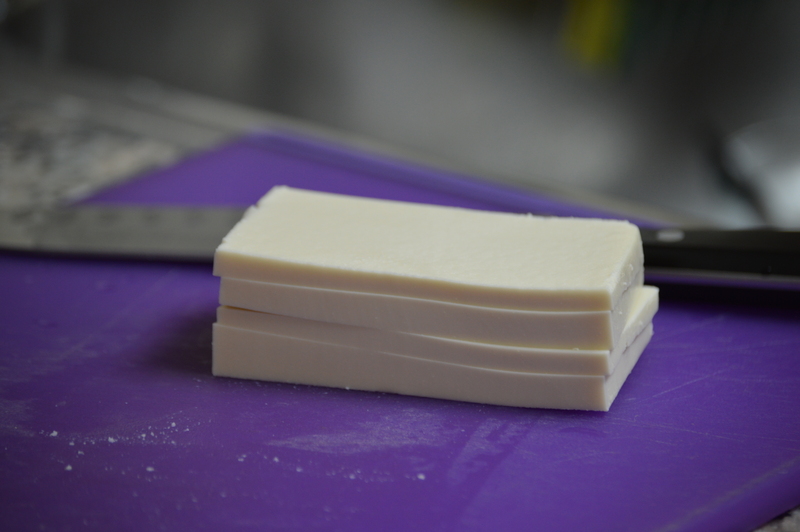 I cut each of the frozen,thawed, quickly squeezed, tofu bricks into 4, giving me 8 generous portions. Then I pressed them into the breadcrumb mixture that I made using whole wheat crumbs and all the Italian spices I had in my cabinet. I then pan fried them, miraculously losing a lot less of the crust than I thought I would. 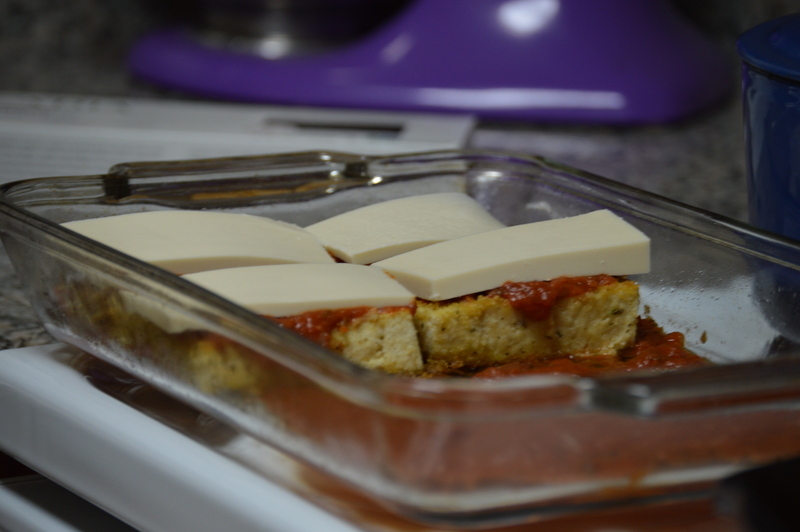 For the cheese, I took a brick of Follow Your Heart cheese and cut it into 8 very uneven slices to top my tofu with. 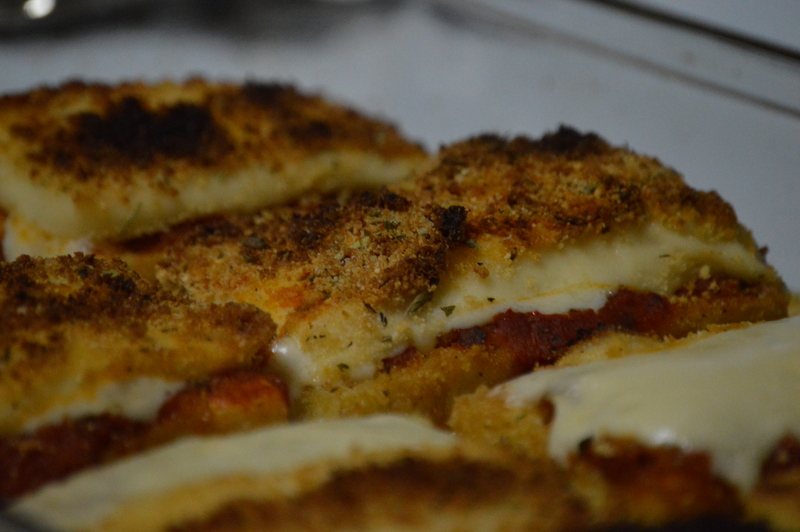 So I thought, why not make the cheese breaded too? Then I went back and breaded the ones I initially had put on plain. The sauce that was already on them made the breadcrumbs stick even better, so I would probably just use that method in the future. 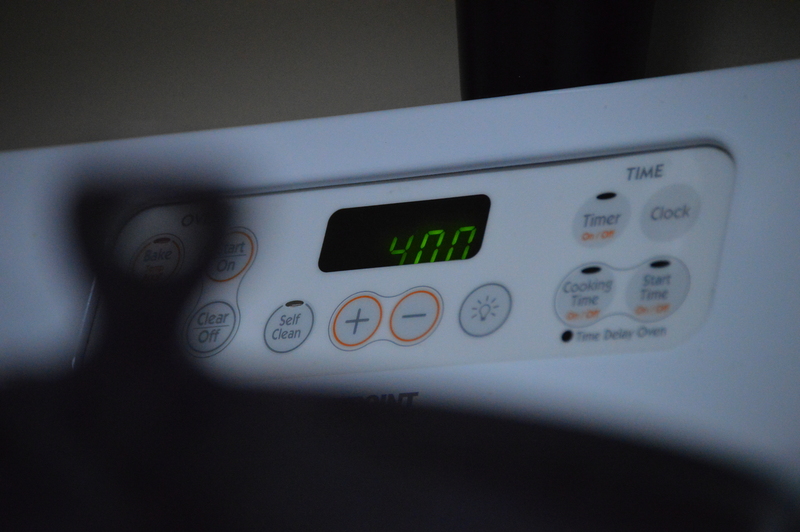 Which was PERFECT! Melty, toasty, bubbly, and golden! This was a great idea! I usually just marinate and bake tofu at home. 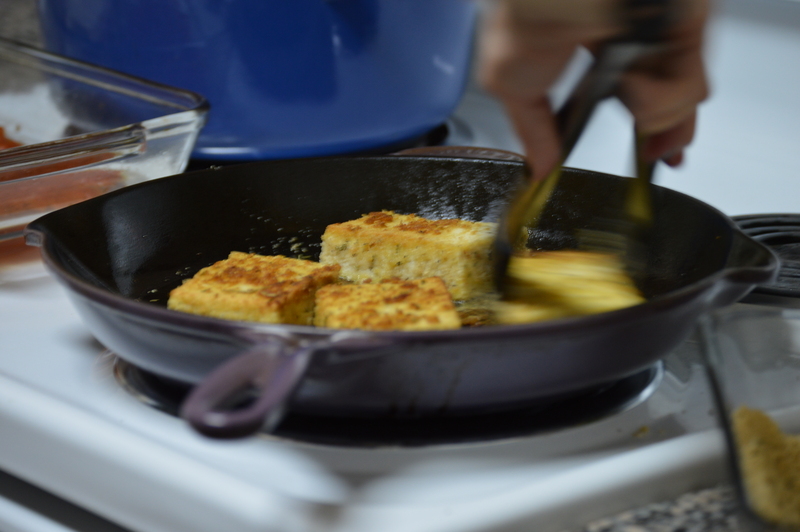 The crunchy, pan fried texture was a huge hit. 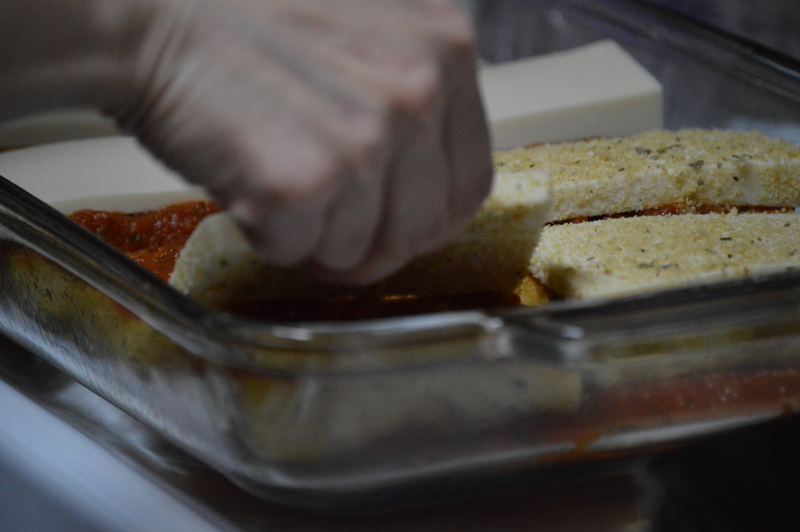 The tofu was firm and juicy inside, and the cheese was awesome. The only thing I might experiment with when there’s more time is making a bit of a marinade for the tofu, just to add one extra layer of flavor in there. This was even better the next day! Thomas kept the praises coming. I’m definitely going to have to put this one into the regular rotation! 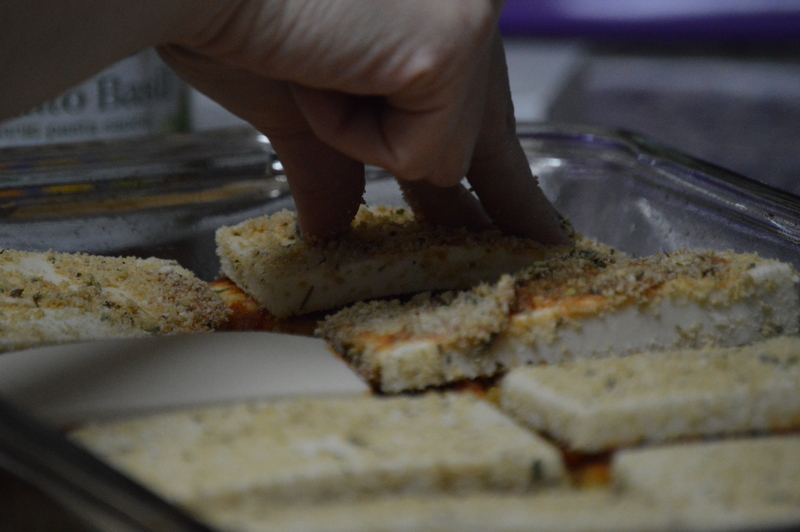 Anyone else have a tofu parm recipe they love? Leave it in the comments! You say tomato, I say LET'S EAT!